Here we have all our covers incorporating both the 2015 and the 2016 releases yet to come. Don’t they look wonderful? 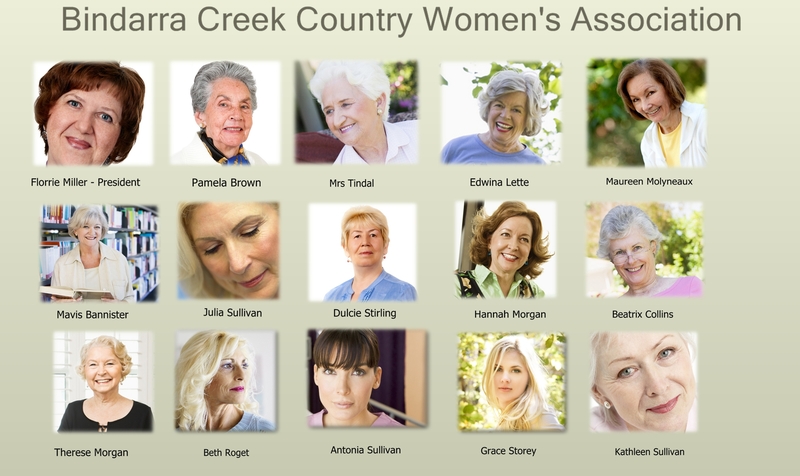 The core concept of the town is of a small, isolated, rural community struggling to remain alive in a difficult economic climate and keen to take up a government incentive in order to bring people, and life, back to Bindarra Creek. The series is set in the fictional town of Bindarra Creek which is nestled on the western slopes of the Great Dividing Range, New England Tablelands, NSW. The map and location of the town is based roughly on the small township of Manilla, NSW and incorporates many of that regions diversity of landscape, flora and fauna. In the fictional Bindarra Creek area are: the Akuna National Park, grazing land/plains, river, creek, abandoned gold mines, vineyards and can be a lot drier than the eastern slopes of the Great Dividing Range. So drought is a problem. 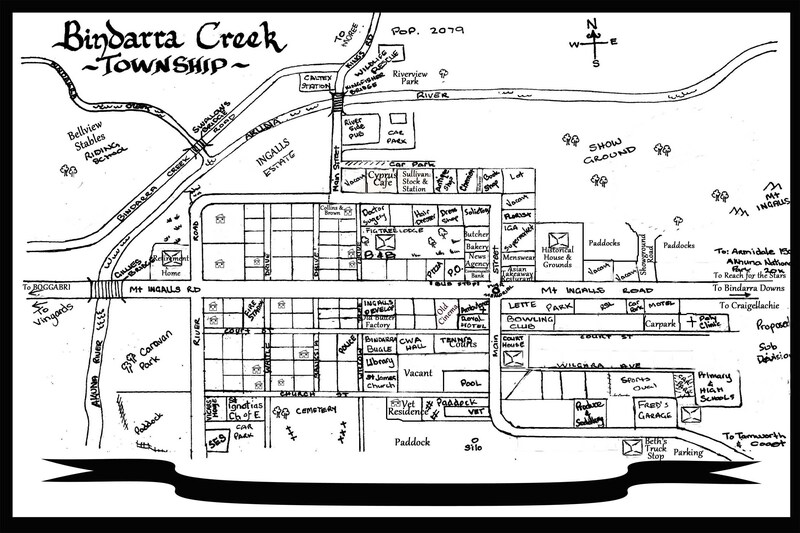 The fictional township of Bindarra Creek has its roots in colonial Australia and was founded in 1842 initially as little more than a staging depot for supplies to the new settlers in the area who began to arrive in 1839. It was also used as a resting point and change of horses and bullocks for those who travelled the rough, dirt road between Armidale and Moree. The area initially consisted of several large grazing properties on separate pastoral leases, populated with a mix of free settlers and convict servants. The grazing properties first used sheep, some switched to cattle and one or two to growing wheat and corn. There were two working gold mines nearby which brought an influx of both people and money into the town and it grew steadily. By 1850, a church and school were built as well as a general store. The town was in full swing by 1858. During the 1860’s the famous bushranger, Captain Thunderbolt robbed properties, mail coaches and hotels throughout the region. Descendants of the first settlers in this area remain in Bindarra Creek at present time. The population has now dwindled to 2,079 (at the beginning of the series), the gold mines are depleted and the economic outlook is poor. However the ladies of the Country Women’s Association don’t intend for their town to go down without a fight.